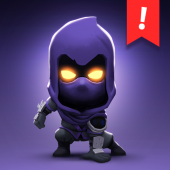 — MEGA REWARDS! 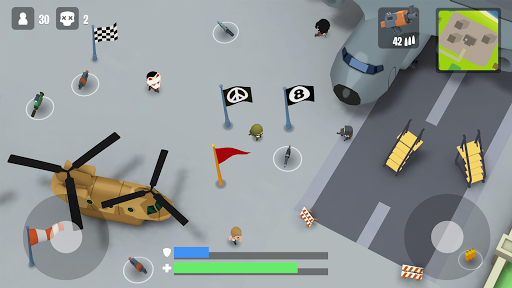 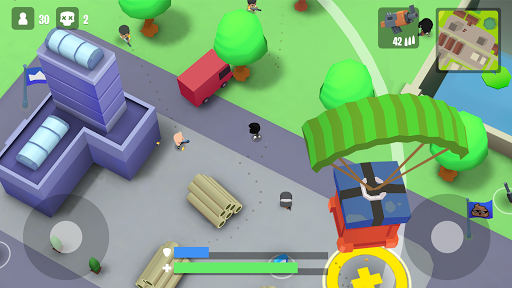 Collect new characters, emotes, parachutes and Battle Flags as you level up. 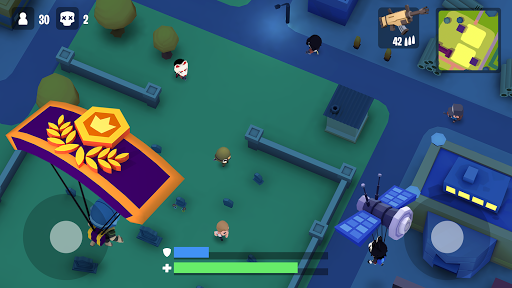 Thank you for playing Battlelands Royale! 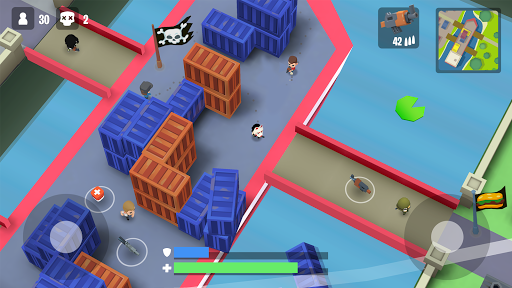 We’re constantly developing the game and your feedback helps shape the game’s direction – so whether it’s bugs or feature ideas, please send them our way via contact@futureplaygames.com.